To dream of an ideal, passionate and airy love. Top Notes: coriander, cardamom, rose wood. 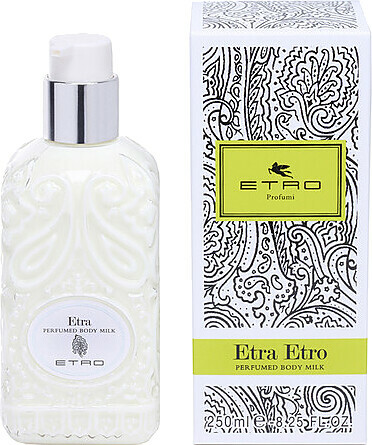 Heart Notes: jasmine, rose, geranium, red pepper, cedar, sandal.